Muzicswagg covers music, educates its readers, and gives back to online community. 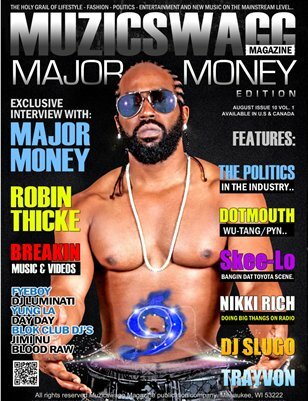 Muzicswagg serves as a portal to a growing, young, trendsetting and Un-Signed music multicultural audience. As excellent journalists and innovative marketers, we are champions of urban music and digital culture. Advertise with us!